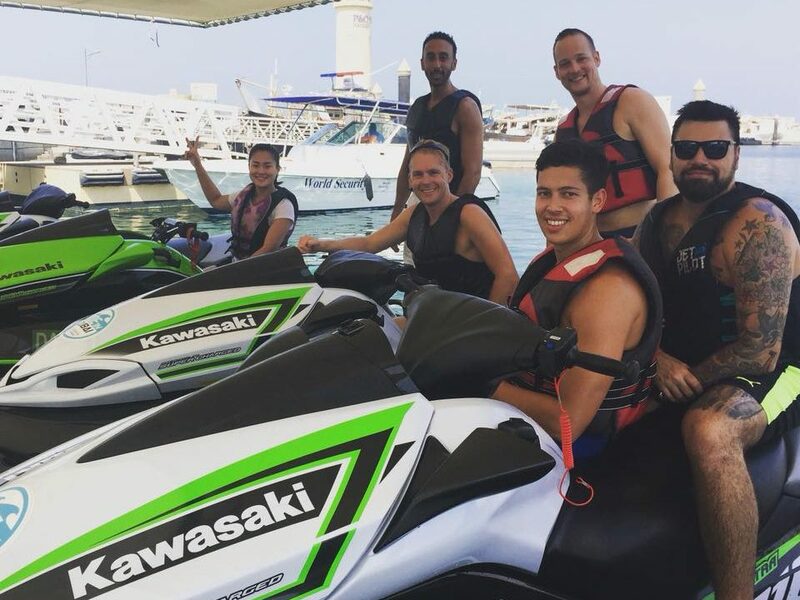 Make The Most Out Of Your Vacation Through Jet Skiing! Water sporting has become quite popular among the youth who love to explore different kinds of adventures. 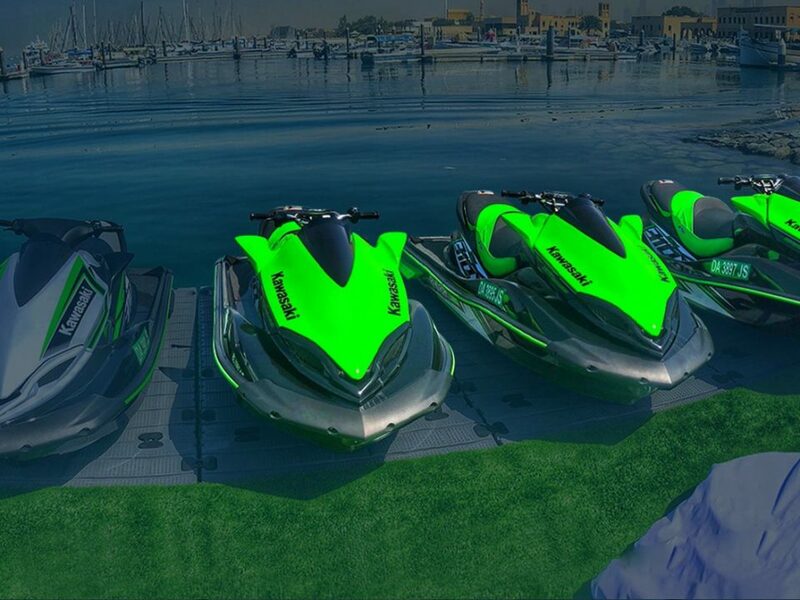 Jet Skiing is one of the water sports that is gaining tremendous recognition. It is a sport where you are given a bike-like structure where the water acts as the force, giving a sense of thrill and excitement. On the other hand, it is vital for you to engage in activities that you are thoroughly aware of, rather than trying out something that you have no idea about. 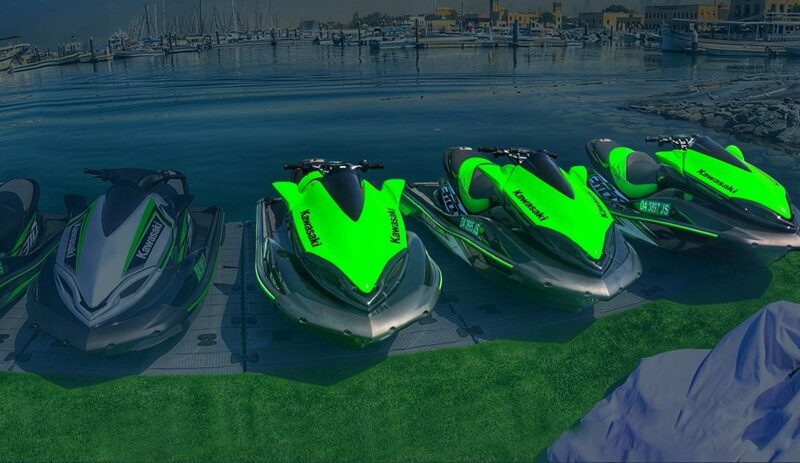 If you are skeptical about Jet Skiing, this post is going to explicitly enlighten you on the basic guidelines to follow while trying it. 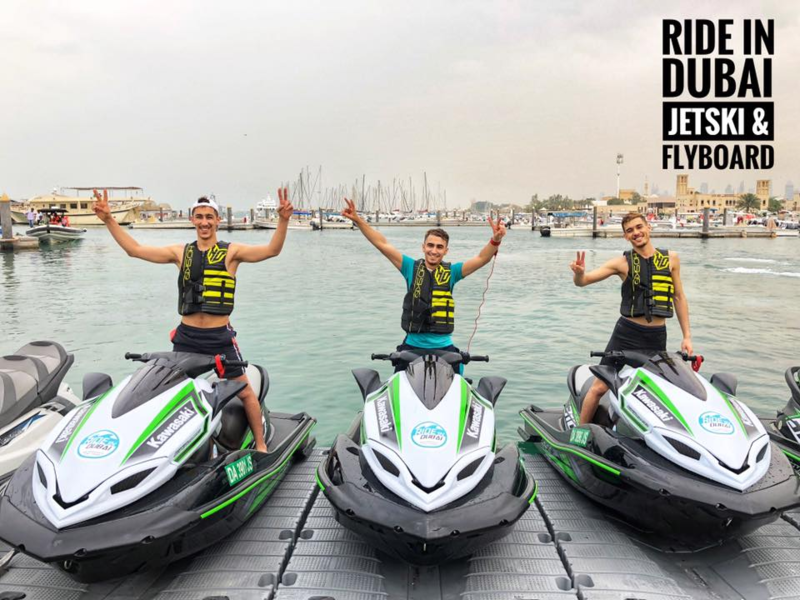 Before you go ahead with Jet Skiing, it would be advised to talk to the instructors and know more about the sport that you are unaware of so that you understand what you are in for. Perhaps, it would be better if the rider could even have a look at another rider experiencing and enjoying the water sport. This could help the person to understand the sport better and have a safe experience. 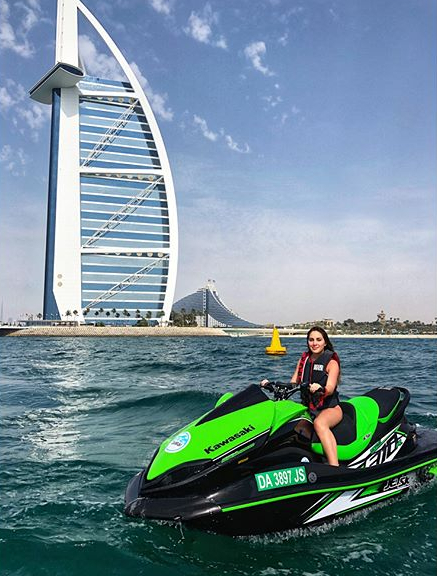 The second tip would be to research thoroughly on all Jet Ski rental companies in Dubai and choose the best offer that suits you. 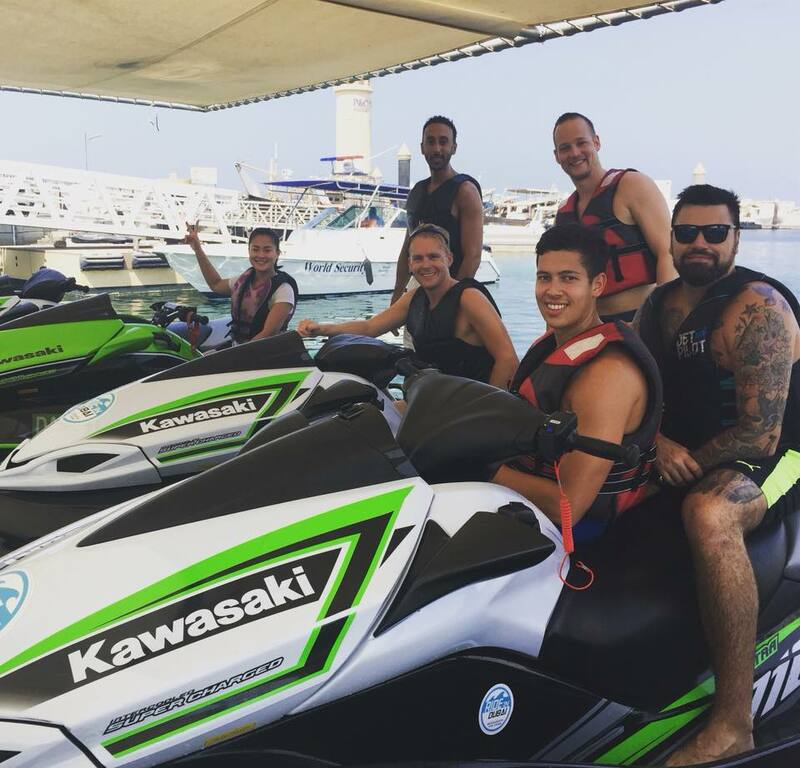 Moreover, if you have come with their friends and family, it would be ideal to look for Jet Ski combo packages. Ride in Dubai provides combo deals where people can enjoy two water sports for an hour for quite a reasonable price. Such packages can not only help in saving money but also ensure that you can enjoy the sport for a longer period of time. Another important guideline is to understand the importance of every equipment that is provided by the instructors and how to call for help in case of an emergency. Ideally, you should do your research on the gears and machines beforehand so that you feel confident while managing the equipment. The perfect option would be to go on a site visit and understand how the sport works. In this way, the rider would not feel uncomfortable but would have a wonderful time experiencing the water sport. Lastly, it is equally vital to choose the best location in Dubai so that you can have a tranquil view alongside. In a city like Dubai with gorgeous landscapes, it is definitely a temptation to try new water sports. A beautiful location while Jet Skiing would be a cherry on the cake to fulfill every traveler’s dream. In spite of many outlets that offer great water sports in Dubai, it is crucial to choose a company that provides the best of the best. If the above criteria fits with your checklist, do not forget to visit our official website: rideindubai.com to know more.